Dr. Joseph B. Cornett joined Wake Radiology in 1999 and currently serves as Co-Director of Neuro Imaging. 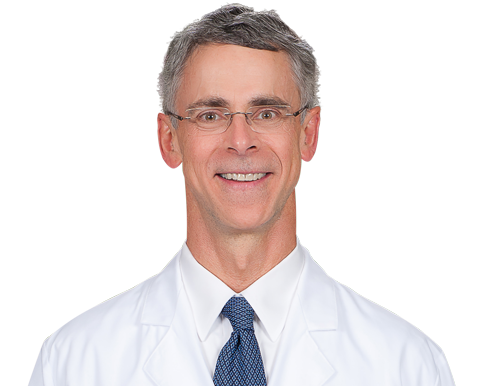 Originally from Danville, Virginia, Dr. Cornett is a graduate of the University of Virginia School of Medicine in Charlottesville. After his internship in general surgery at Roanoke Memorial Hospital in Roanoke, Virginia, Dr. Cornett completed his residency in diagnostic radiology at the University of Virginia Health Sciences Center. He then completed a fellowship in neuroradiology at the University of Michigan Medical Center in Ann Arbor. In addition to leading Wake Radiology’s neuro imaging section, Dr. Cornett is also a neuroradiologist. He is certified by the American Board of Radiology (ABR) and holds a Certificate of Additional Qualification (CAQ) in neuroradiology. Dr. Cornett is a senior member of the American Society of Neuroradiology (ASN), as well as a member of the Radiological Society of North America (RSNA). Dr. Cornett enjoys spending time with his family, snow skiing, golfing, sailing and fishing.